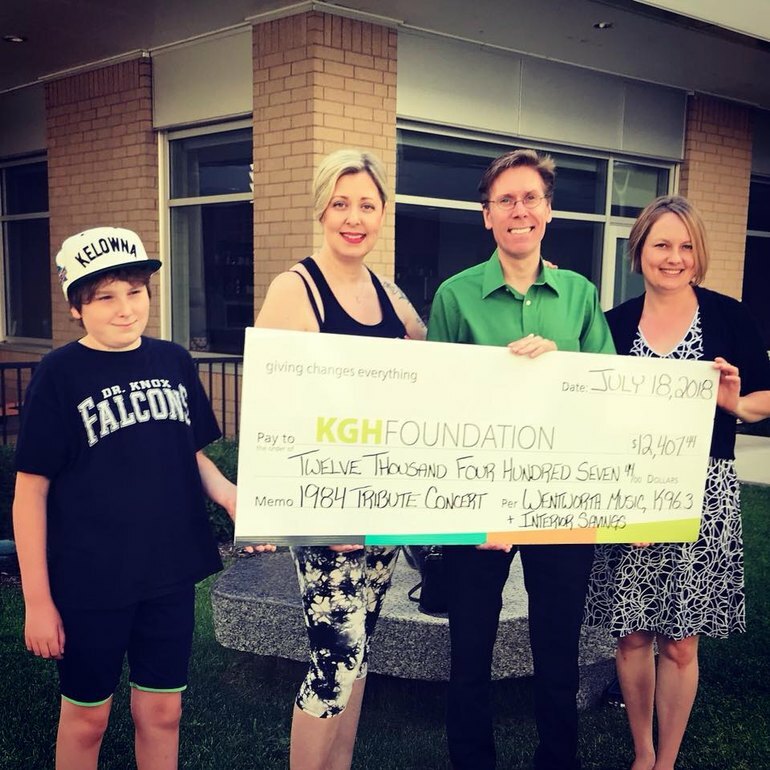 Since 1978 the Kelowna General Hospital Foundation has been the bridge between a generous community and its rapidly growing healthcare needs. 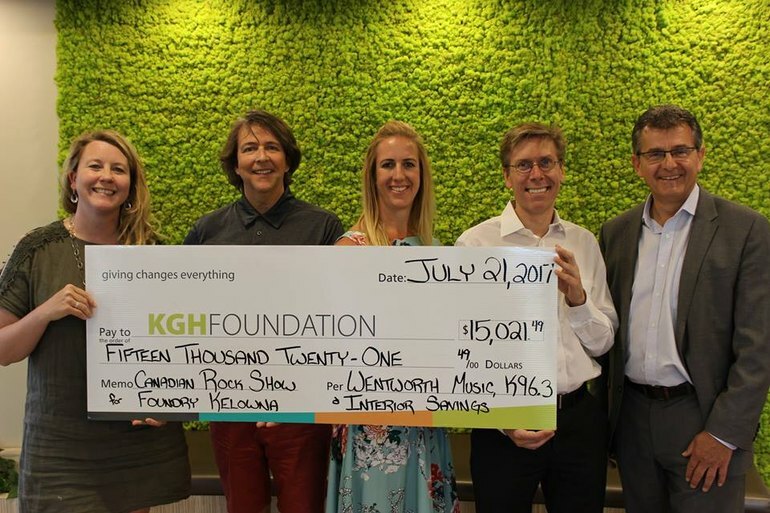 On a sunny summer morning in 2017, a few of our colleagues stopped by Foundry Kelowna with a big surprise: a cheque for $50,000 to support Not Alone, a campaign from Kelowna General Hospital (KGH) Foundation in partnership with Canadian Mental Health Association, Kelowna to realize the dream of an integrated mental health care facility supporting Okanagan youth and families. You know what ROCKS? Being part of an event that raised over $12,400 for the Kelowna General Hospital (KGH) Foundation! "A Tribute to 1984" presented by Wentworth Music, K96-3 Kelowna's Classic Rock and Interior Savings was an overwhelming success! Thanks to all who attended and of course to the stars of the show, the talented students of Wentworth Music! 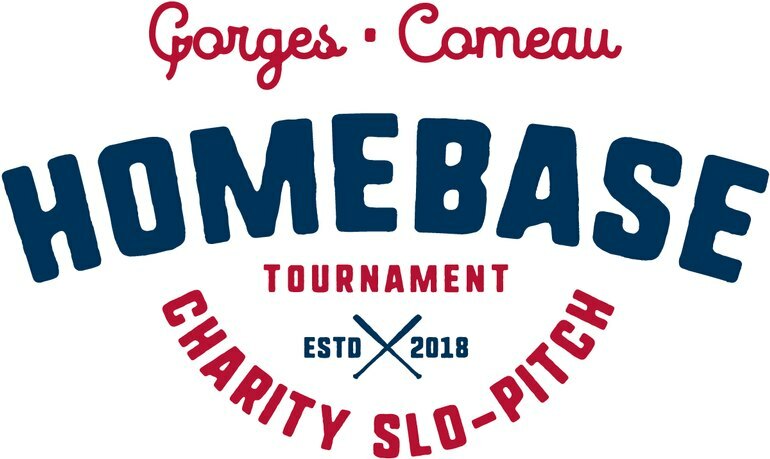 Sign up for one of our available volunteer shifts on Friday, June 29th and Saturday, June 30th to help with the Gorges Comeau HOMEBASE Slo-Pitch Tournament! •	Name entered in a draw for a chance to win one of our various prizes. We ask that all volunteers please arrive 15 minutes prior to shift for instruction, and that you refrain from smoking and drinking while on shift. There will be no designated parking for volunteers. If you volunteer Friday, you’re welcome to enjoy the feature match and/or after-party pre/post shift. Saturday volunteers can purchase tickets to Friday at the discounted rate of $10. 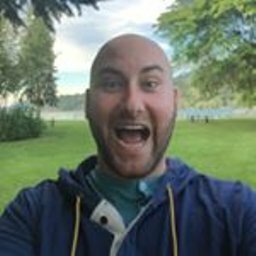 Click the link below to view positions and sign up! 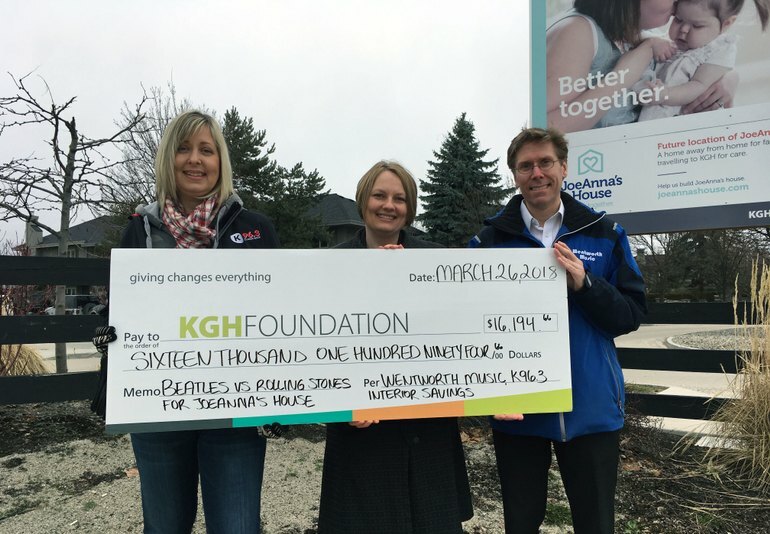 Twice a year we team up with Wentworth Music to raise funds for Kelowna General Hospital (KGH) Foundation. The recent Beatles vs Rolling Stones concert raised $16,194.66 - a new record! These funds are designated to support JoeAnna's House; a home-away-from-home to keep families together when they need it most. Big thanks to the students of Wentworth Music for putting on another incredible show and helping to support our community. 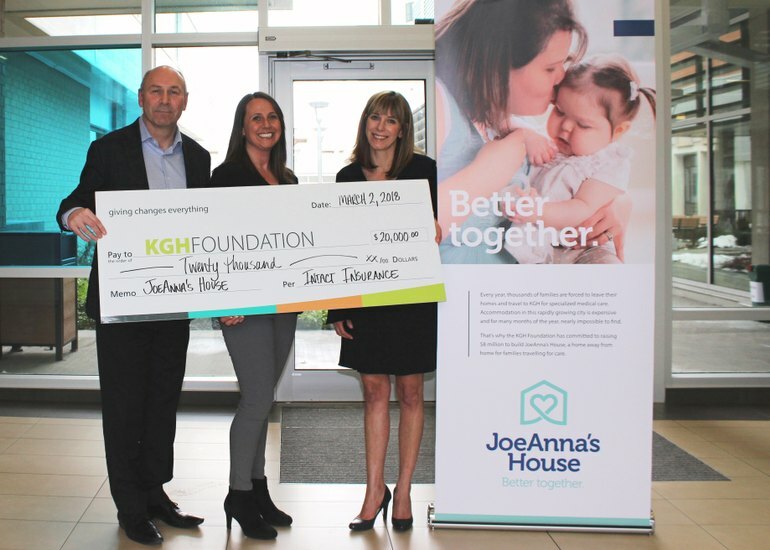 Wilson M. Beck Insurance is proud to announce that in affiliation with Intact Insurance Company of Canada we were able to donate $ 20,000.00 to the Kelowna General Hospital (KGH) Foundation in support of the JoeAnna's House Project! 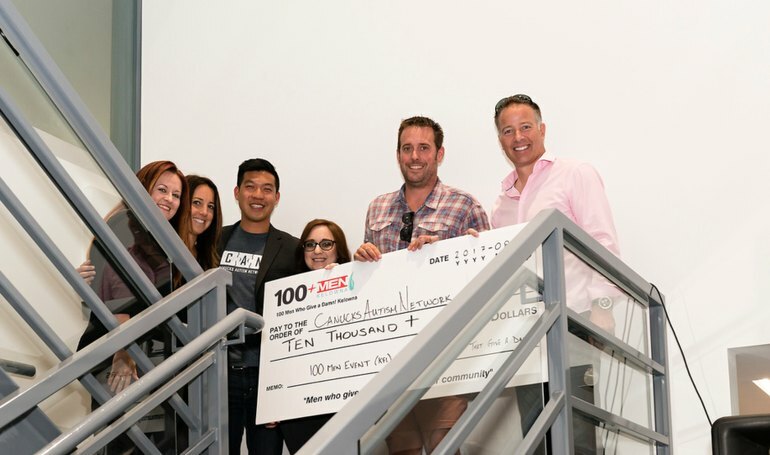 Community impact often comes from a combination of dedication, collaboration and a love of community. There's no doubt that all of these elements play a role in the success of Wentworth Music's concert series in support of kids in our community. Congratulations to the team at Wentworth Music for pulling off another fantastic show and raising a record amount of money, all in support of Kelowna General Hospital (KGH) Foundation and Foundry Kelowna. The students put their hearts and souls into the concerts and to making a difference in their community. We couldn't be prouder to be your partner. Bravo! 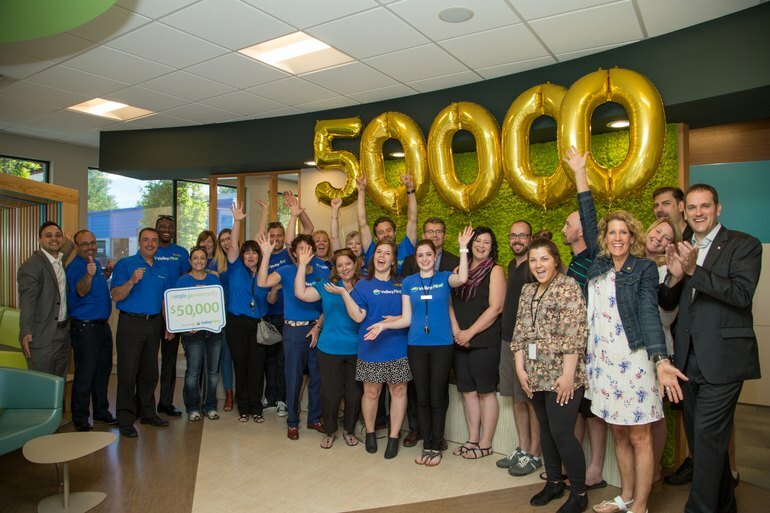 We’re delighted to announce Foundry Kelowna as the winner of Valley First, a division of First West Credit Union $50,000 #SimpleGenerosity community grant! It’s our way of celebrating #Canada150 and reinvesting in the heart of Canadian culture—our local communities. Foundry Kelowna is a new integrated youth mental health care centre established by the Kelowna General Hospital Foundation in partnership with The Canadian Mental Health Association, Kelowna. 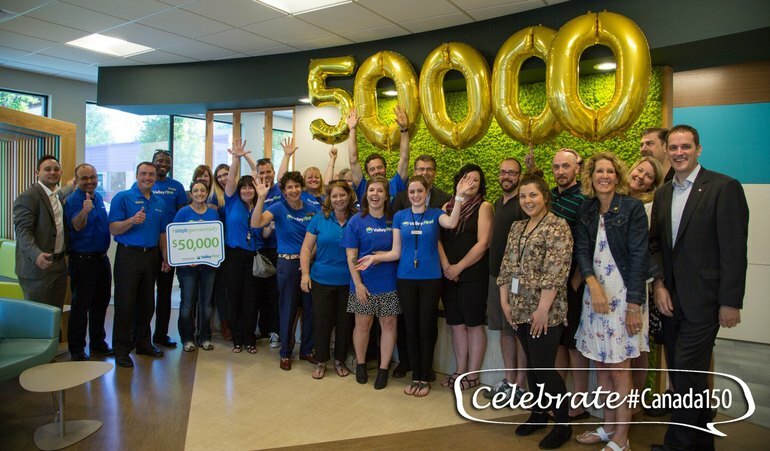 With a focus on early intervention and cooperation between clinical and social support programs, Foundry Kelowna will offer solution-based programs and patient-centered care for young people age 12-24, transforming the way youth mental health is addressed in our communities.Thank you to all the organizations who applied for our community grant and all our caring community members who voted. 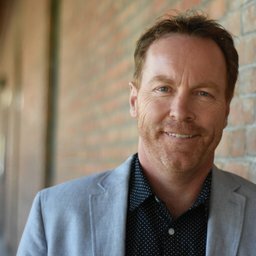 Congratulations to Foundry Kelowna! Great to see so many fundraisers helping raise money for the Foundry which will help to treat kids with mental health illness issues. This facility will literally help to save young lives. Very proud to live in a community that rallies around issues like this. 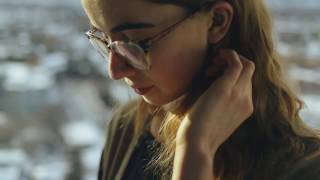 Great work Kelowna General Hospital Foundation and The Canadian Mental Health Association and Bell Media!